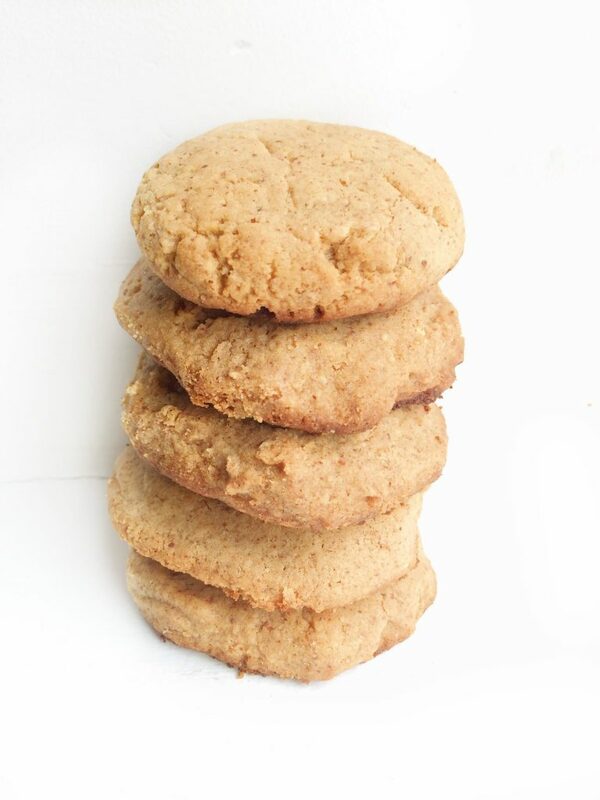 Paleo Maple Almond Cookies are happening. You don’t see many paleo-friendly foods on my blog so I am super excited to share these gems with you. 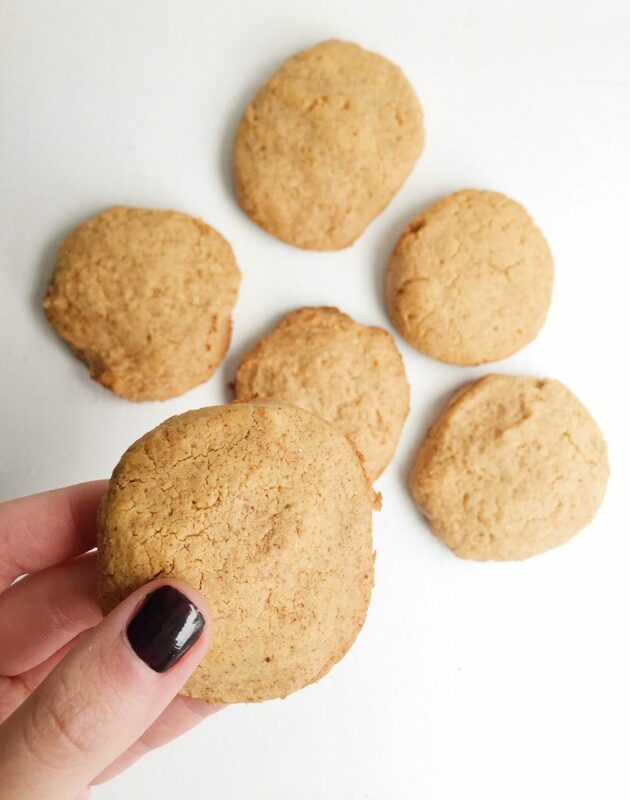 They are paleo, gluten free, dairy free and grain free (whoa now!). I was starring at my nut butter cabinet (yes there is a cabinet) trying to decide which one to use for some paleo cookie experimenting. Justin’s Maple Almond Butter (or really any Justin’s Nut Butter for that matter) is one of my go-to’s always. I love the grainy texture and hint of maple it has. 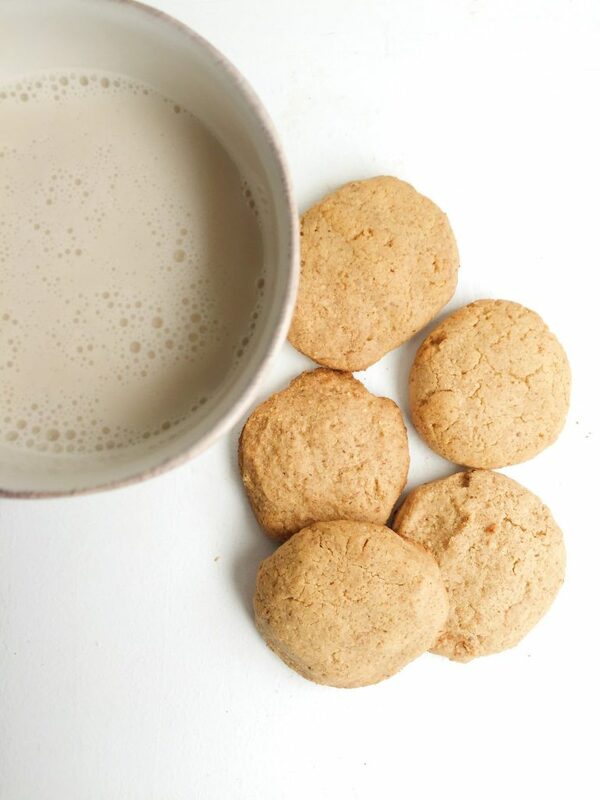 It is so perfect in oatmeal, smoothies, on toast and now in Paleo Maple Almond Cookies. .. Yup those are the main stars of the show here. You will also need a Food Processor or Magic Bullet to blend the cookie dough for you. As you see in pretty much all of my recipes lately (besides oatmeal and chia pudding) I am always using my Food Processor or Magic Bullet, they are a game changer in the food world. 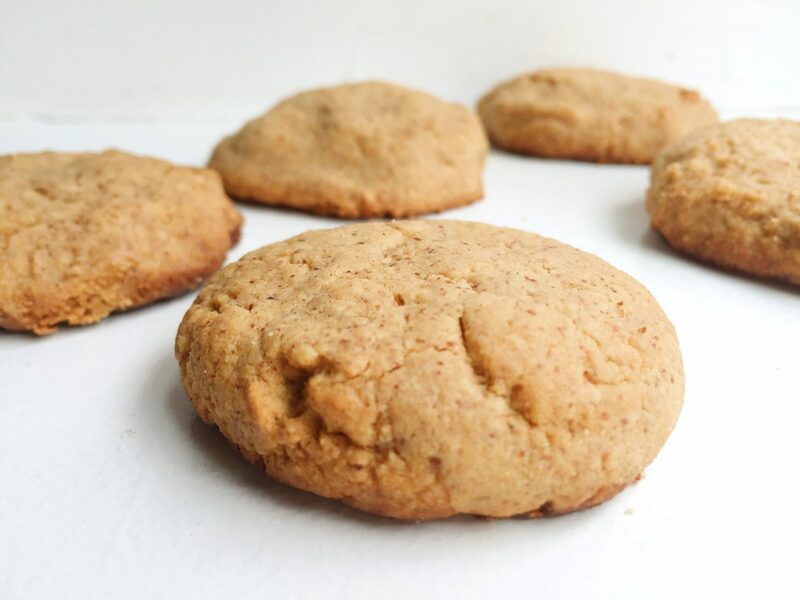 These Paleo Maple Almond Cookies also do not have any sugar in them besides maple syrup as the sweetener. You can use sugar if you wish but I think they are sweet enough without. OMG–these are baking now–so easy and can’t wait to try–I did seem to need a tad more coconut flour than 1/4 cup to get the dough like consistency…maybe I did something wrong–they sure smell and look yummy!